And the winner of the S.O.N.A.R. Grand Prize is……..
Congratulations Craig! Craig has won a killer set-up from PENN Fishing! The set-up includes PENN Fathom 2 speed reel and a PENN Carnage II rod. (Rod and reel are a $480 retail value.) He will also be receiving a 3-DAY fishing trip. Congratulations Craig! 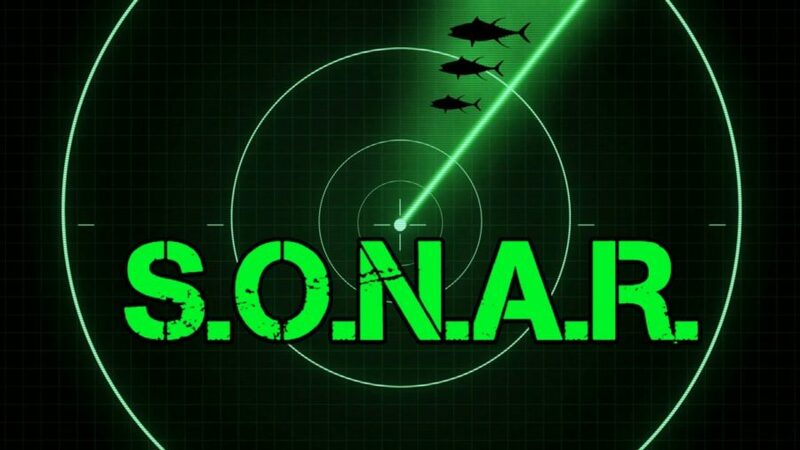 In case you didn’t know what our S.O.N.A.R program is, when you bring a friend on a trip you receive prizes and a chance to win big at the end of the year. With Searcher it really does pay to bring a friend.